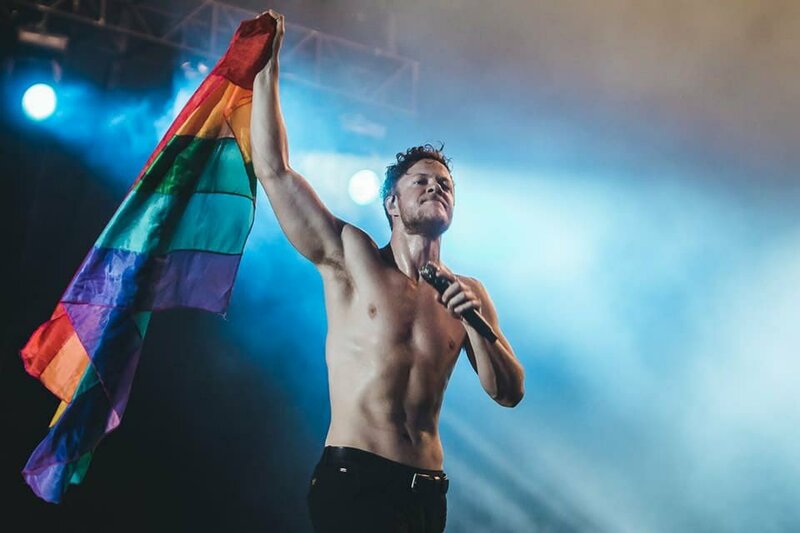 Last month, I wrote about Imagine Dragons frontman Dan Reynolds’ annual music festival LOVELOUD which aims to raise money for LGBTQ charities and organizations like The Trevor Project and the Tegan and Sara Foundation. This year the event takes place on July 28 featuring, in addition to Imagine Dragons, artists like Zedd, Grace Vanderwaal, Vagabon, and others at Rice-Eccles Stadium in Salt Lake City. AT&T has teamed up with Reynolds for the LOVELOUD festival as a sponsor. A longtime LGBTQ ally, AT&T has generously donated $1 million this year to The Trevor Project, the nation’s leading organization providing crisis intervention and suicide prevention services to LGBTQ youth. Suicide is the second leading cause of death for youth aged 10 – 24, and LGBTQ youth are almost five times as likely to have attempted suicide compared to their heterosexual peers. 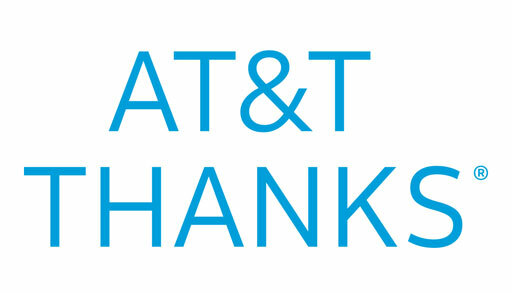 In addition to the huge donation, the single largest in the 20-year history of The Trevor Project, AT&T will also donate more than $675,000 worth of AT&T products and services as well as technology & connectivity expertise. For a chance to win a free VIP trip to the LOVELOUD festival including tickets, travel and accommodations, download the AT&T THANKS app and enter the sweepstakes on the app. Plus, from July 11-16, 2018, AT&T THANKS will be running a Social LOVELOUD Giveaway Contest for 10 pairs of concert tickets to the show. Customers are asked to share why they want to “Turn Up the Love” to enter for a chance to Win tickets to the LOVELOUD Festival.